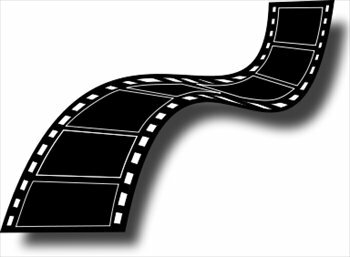 The Flicker Film Society is a group of talented, motivated students who produce original films from start to finish. Students interested in every aspect of filmmaking - script writing, acting, cinematography, tech support, marketing and more - have a great outlet in Flicker for hands-on experience and access to industry professionals. 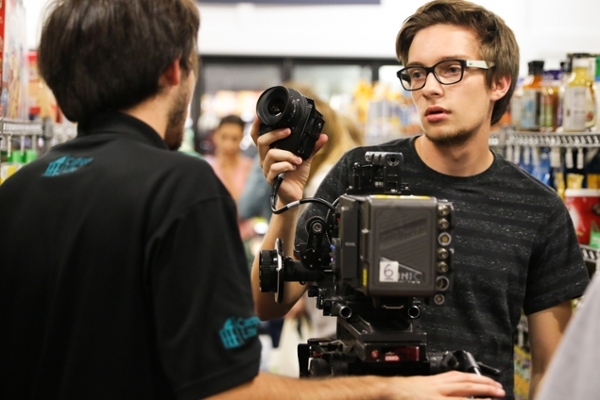 Flicker Film Society was born in 2004 and has a strong affiliation with UNCW's department of Film Studies. Flicker Film Society annually sponsors the Reel Teal Film Festival, open to student filmmakers everywhere. Flicker Film Society publishes Flicker Film Magazine, a magazine of film commentary, analysis and industry insights. 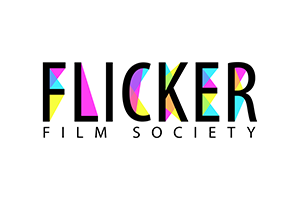 The Flicker Film Society is not affiliated with the Flicker Film Festival.